Florida Barn Smoker is Live! 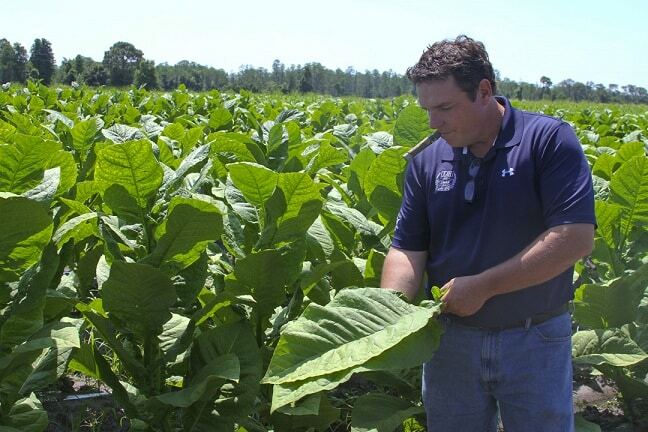 The Florida Barn Smoker is now live. Consumers who purchased tickets will be the first in the world to try cigars blended with Florida Sun Grown Corojo & Criollo blended by Willy Herrera! If you are attending the Barn Smoker make sure to add your location!